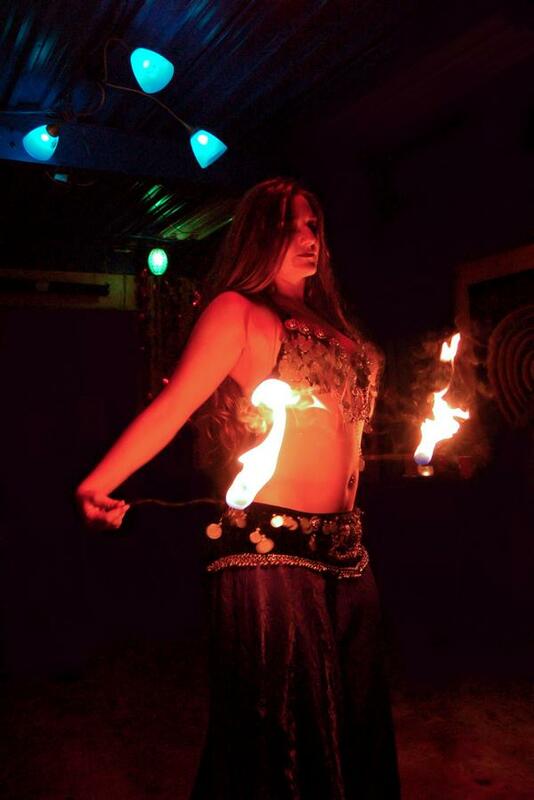 Some of our fire dancers are disciplined in the art of ‘painting’ fire on the body. 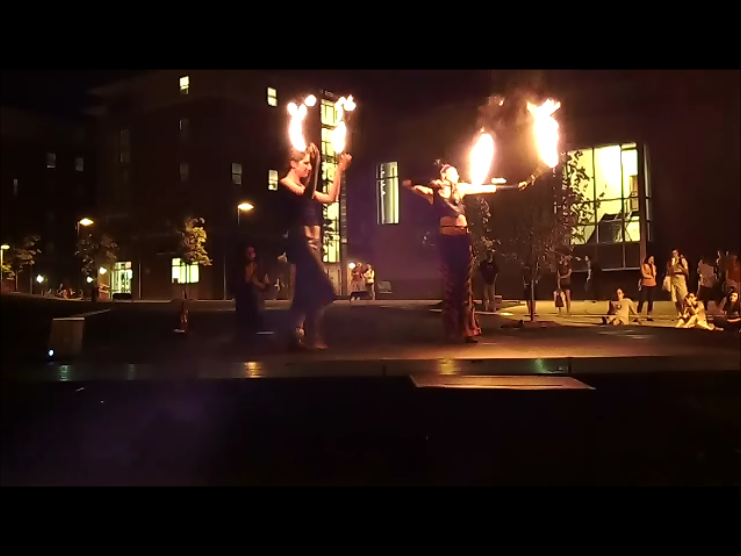 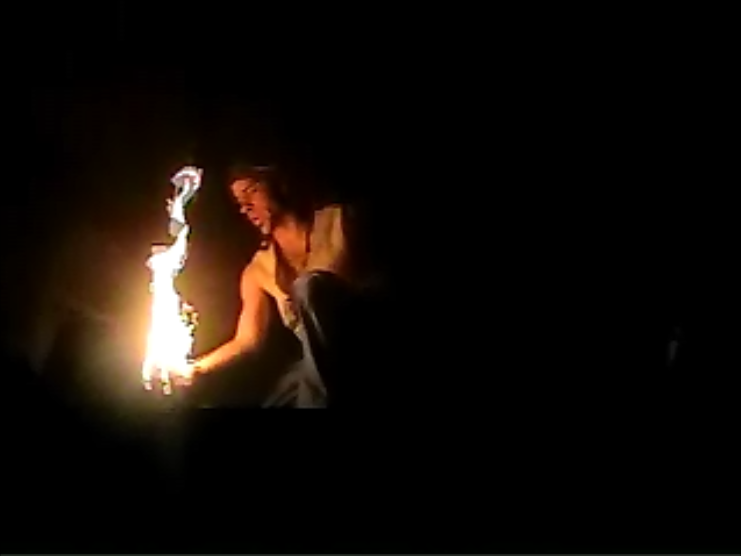 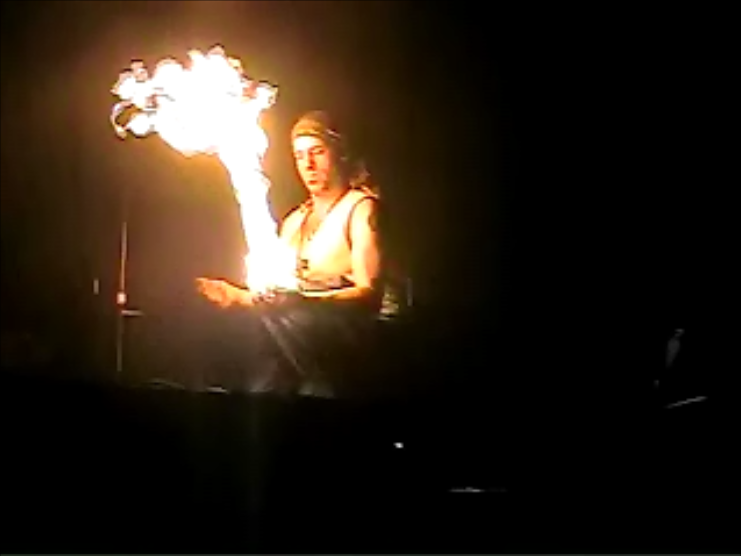 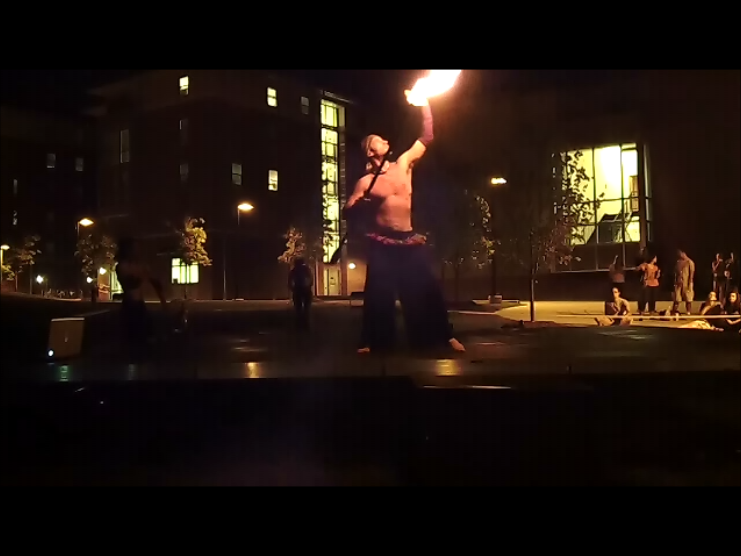 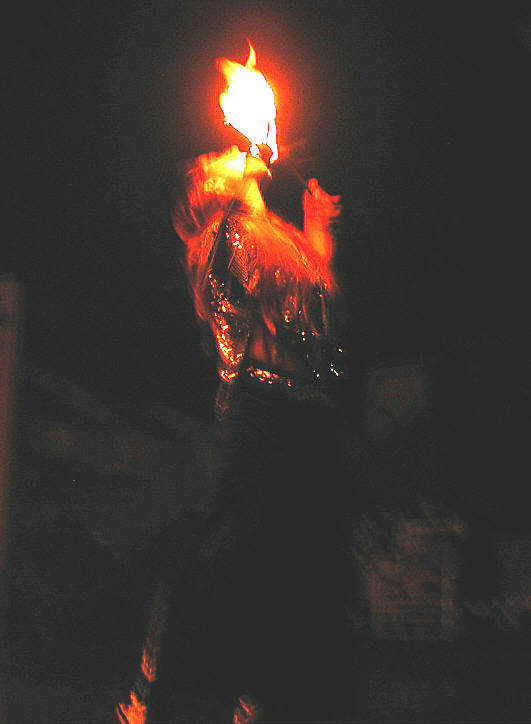 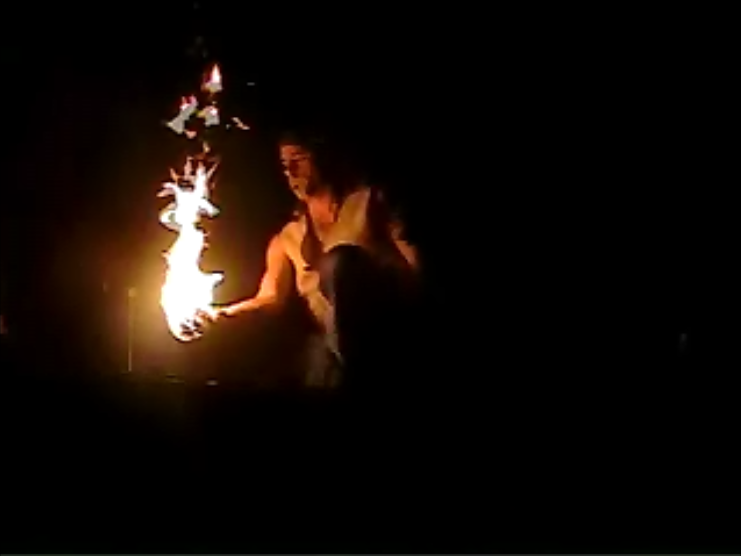 Sometimes known as fakir, contact fire, or body fire, this artform makes for a truly spectacular performance. 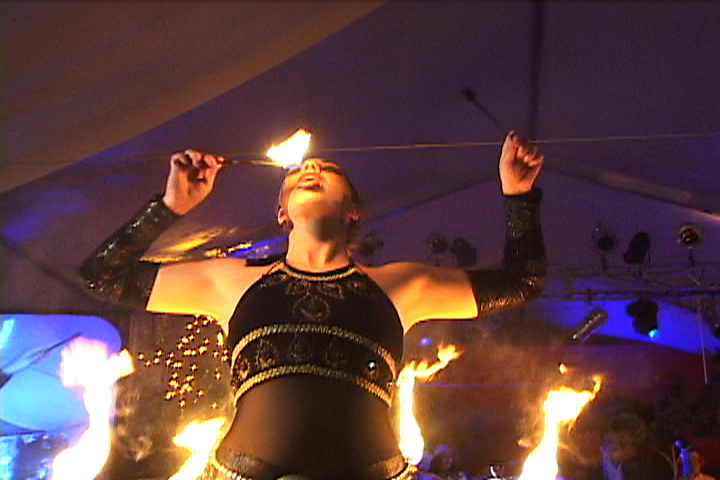 in stage shows and private parties, for film & print, or as part of a larger show.